8/26/10 ASHLAND, OH -- Ashland University's Professional Development Services celebrated a milestone last year -- its 30th year in existence -- and subsequently received a facelift for the start of classes this fall. The professional development program at Ashland University, which was started in 1980, has seen tremendous growth through the years and is the largest program of its kind in the state of Ohio and one of the largest in the country, according to Dr. Dwight McElfresh, who has directed Ashland's professional development services for the past five years. 8/26/10 ASHLAND, OH -- A seminar for area manufacturers titled "Innovative and Practical Growth Solutions for Manufacturers" will be held Wednesday, Sept. 29, from 8:30 a.m. to 12 noon. The seminar, sponsored by the Richard E. and Sandra J. Dauch College of Business and Economics, will be held in Room 105 of the Dauch College of Business and Economics and will be followed by a networking lunch. 8/26/10 ASHLAND, OH -- Bob Votruba and his One Million Acts of Kindness Tour will be in Ashland and on the Ashland University campus Sept. 1 and 2. Votruba is expected to park his blue tour bus by Bixler Hall on King Road, and he and his dog, Bogart, will be roaming the campus, talking to students, handing out literature and preaching about kindness. In addition, Votruba will speak on "The Power of a Kind Community" on Wednesday, Sept. 1, at 7 p.m. in the Hawkins-Conard Student Center Auditorium. The talk is free and open to the public. 8/25/10 ASHLAND, OH -- Lizanne Galbreath, managing director of Galbreath & Company, a real estate investments and private equity holdings firm, will be the featured speaker for the eighth annual Dr. Lucille G. and L.W. Ford Distinguished Business Lecture Series at Ashland University. 8/24/10 ASHLAND, OH -- Ashland University's Coburn Gallery and Art Club have established "Art Saturdays," an educational and creative experience for children 7 to 12 years old. "Art Saturdays" will be offering classes on the following dates - Sept. 18, Oct. 23 and Nov. 13, from 10:30 a.m. to 12 noon in the Room 346 located in the Center for the Arts on the Ashland University campus. 8/20/10 ASHLAND. OH -- The Ashland University Dwight Schar College of Education, the lead U.S. university in collaboration with Georgetown College and Brigham Young University, has been awarded a $249,091 grant from the U.S. Department of Education Office of Postsecondary Education Fund for the Improvement of Postsecondary Education (FIPSE) International Program. 8/20/10 ASHLAND, OH -- Ashland University's Coburn Gallery and Art Club have established "Art Saturdays," an educational and creative experience for children 7 to 12 years old. "Art Saturdays" will be offering classes on the following dates - Sept. 18, Oct. 23 and Nov. 14, from 10:30 a.m. to 12 noon in the Room 346 located in the Center for the Arts on the Ashland University campus. 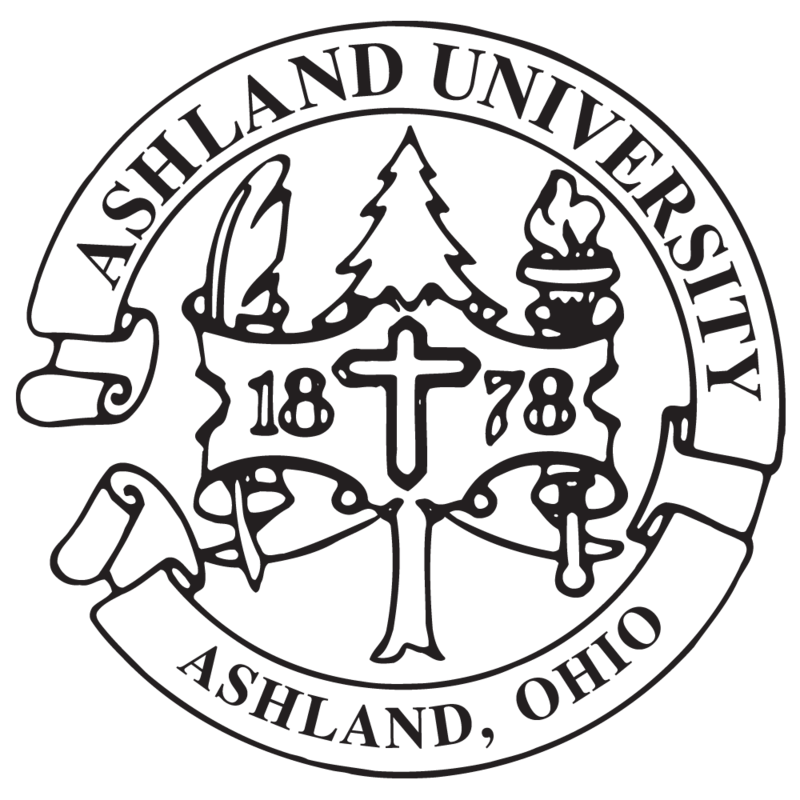 8/18/10 ASHLAND, OH -- From John Steinbeck, winner of the Nobel Prize for Literature, to Pulitzer-Prize winning Stephen Sondheim, Ashland University Theatre features a 2010-2011 "Award-Winning Season."